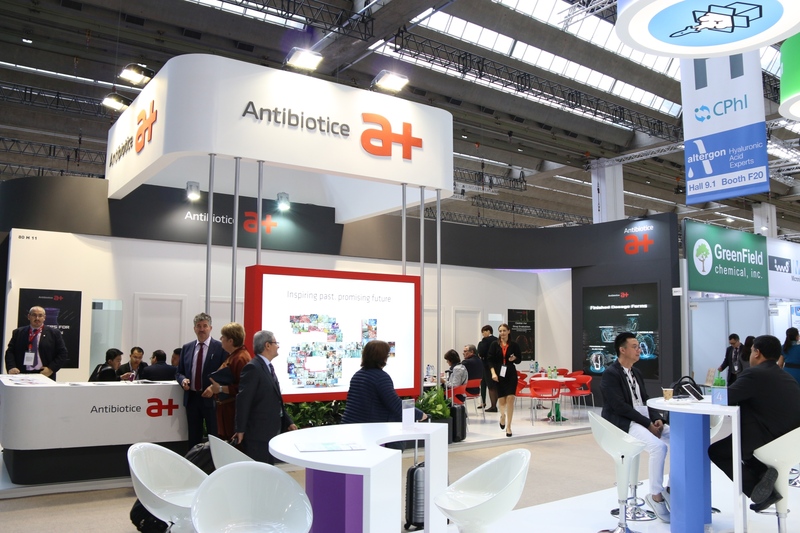 Between 24-26 October 2017, Antibiotice participated for the fifteenth consecutive year as an exhibitor at the world’s largest pharmaceutical fair, CPhI Worldwide (Chemical and Pharmaceutical Ingredients). This year the event which took place in Frankfurt, Germany. Attending this international networking event keeps in line with the objectives of our specialists in the fields of research and development, import, export, business development to achieve important goals, as follows: strengthening our position on foreign markets, identifying new markets for both active ingredients and finished products, developing strategic partnerships on production, reconfirming trade relations with foreign suppliers of raw materials and identifying new sources of supply are some of the targets proposed. Also, participating in such an event is for the Antibiotice team a very good opportunity to learn more about the trends and changes in the international pharmaceutical market, recognized as one of the most dynamic markets in the world economy. “Through specific features, these directions are central to the company’s medium and long-term development strategy, especially since the current success of pharmaceutical companies lies in the ability to cope with international openness. In each we have identified new development opportunities and alongside other promotional tools, we have significantly prompted business development in foreign markets, so that export turnover has doubled over the past six years,” stated Ioan Nani, the CEO of Antibiotice. 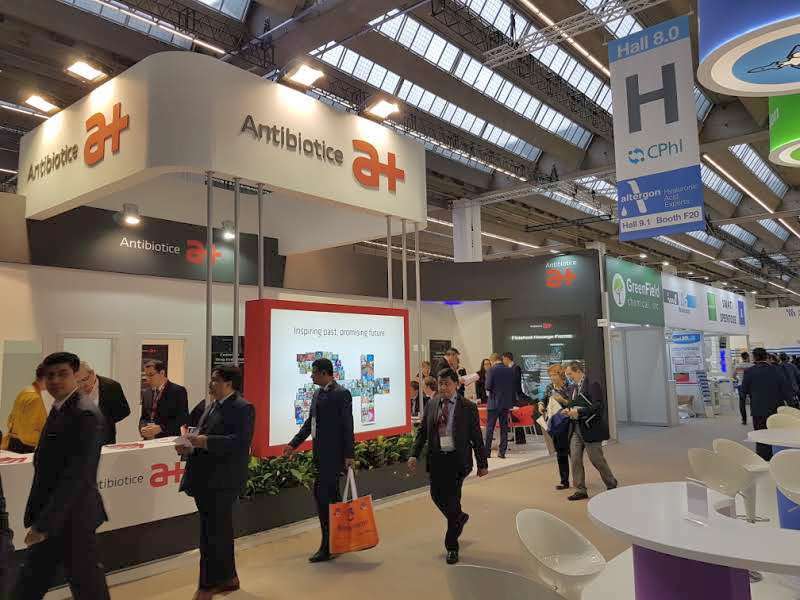 CphI worldwide is the meeting point of the most important players in the pharmaceutical industry, and Antibiotice had over 100 business meetings out of which 30% with for new partners from Europe, south-east Asia, north America and CIS, Russia. “Participating in CphI Worldwide creates important opportunities by identifying new partnerships, but also strengthening the existing ones. The talks deal with ways to develop the forms and therapeutic classes in the company portfolio, identifying new alternative sources of raw materials and active substances, and negotiate with suppliers the most favorable trading conditions, “said Mihai Stoian, International Business Director. 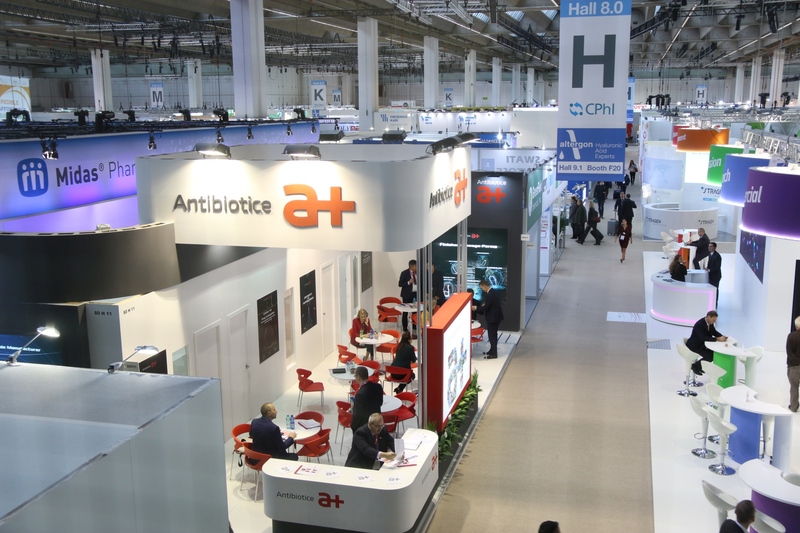 CPhI Worldwide is the world’s largest fair for active ingredients and related industries. The first edition took place in 1990, held as an international convention on active substances and brought together 16 exhibitors and 250 visitors. 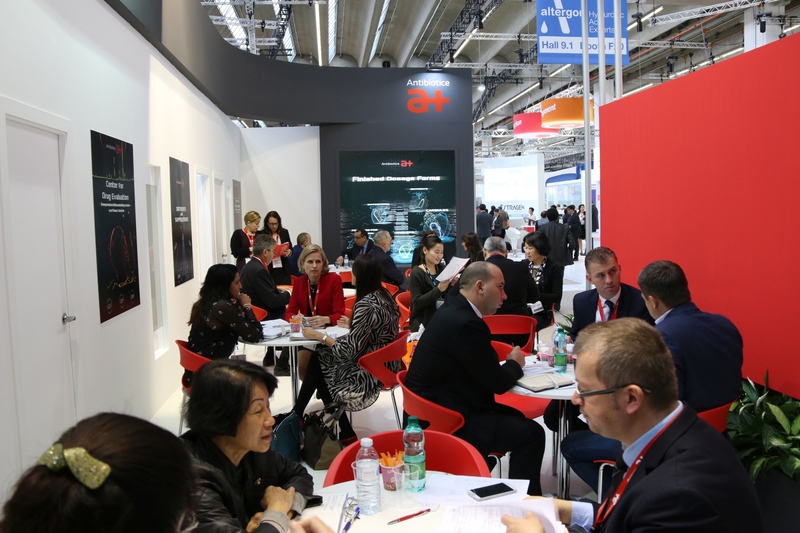 This year, the fair brought together over 42,000 participants and 2500 exhibiting companies from over 150 countries. We set up three local offices in the Republic of Moldova (2013), Serbia (2014) and Vietnam (2016). The objective is to generate sustainable long-term growth through product registration tailored to the specificity of each relevant market.